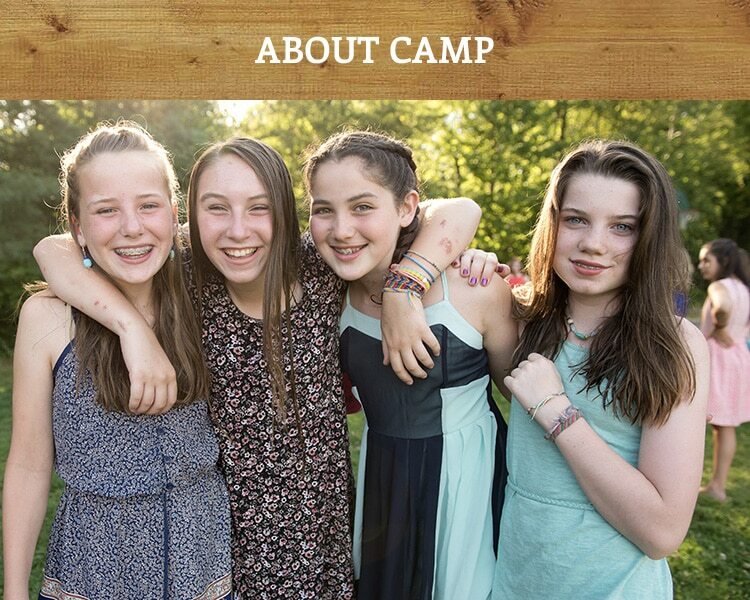 A positively inspired summer camp experience! 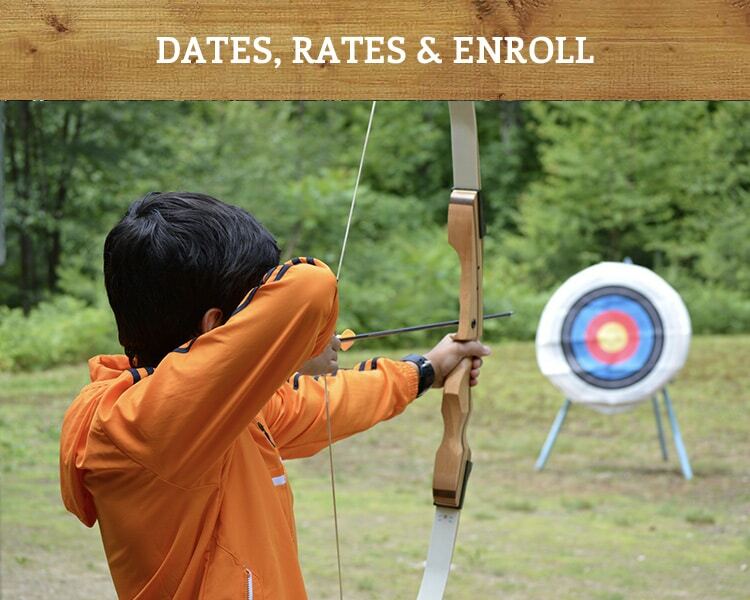 We are a non competitive, overnight summer camp offering 2-week and 3.5-week camp sessions, and our surroundings offer the perfect setting for the best New England summer camp experience for boys and girls ages 6-16. Our free-choice program encourages campers to try new things, and our warm and diverse international summer camp community makes people feel at home. We offer specialty programs in our sailing camp, film and video camp, performing arts camp and visual arts camp, as well as three-day wilderness adventure trips. 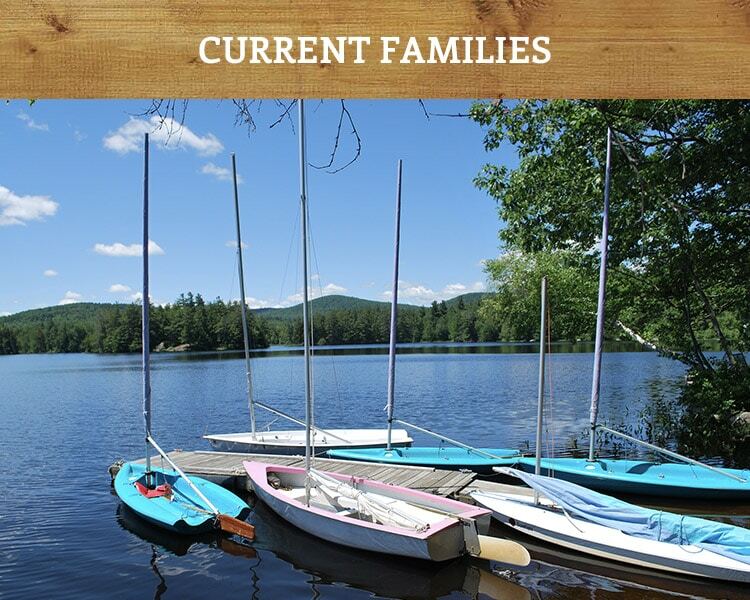 Whether you are into performing arts, sailing, sports, outdoor adventure, music, creative arts or just being creative and having fun, a summer at Windsor Mountain will open your heart and mind to show you how magical life can be. 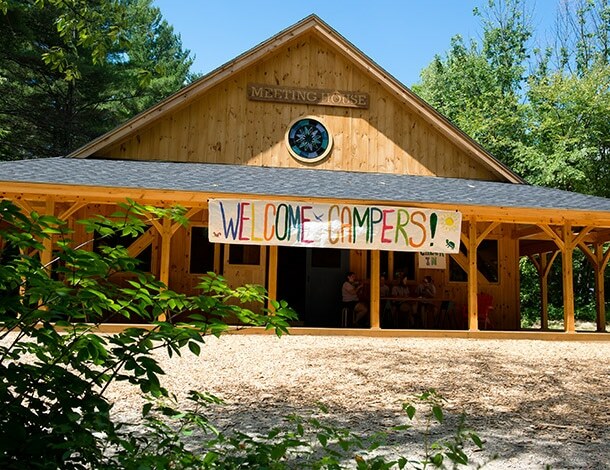 Come be yourself with us and experience what makes Windsor Mountain an exceptional sleepaway summer camp for kids and teens. 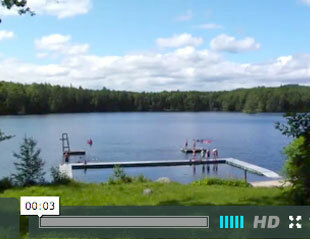 Find out what Windsor Mountain is all about through our camp video and our message to parents. Take a 360° tour of Windsor Mountain, from our waterfront to our bungalows, to our dining hall and more. Explore more than 300 acres of the Windsor Mountain camp with our interactive map and gallery of photos! I’ve grown so much! I have learned tolerance, patience and how fortunate I am. I have learned to be proactive and do something if I see a problem … I am more confident with my ideas. I feel like a stronger individual. I learned that I want to travel and experience more. On another note please tell everyone a big Thank You. You all made our daughter’s first overnight camp experience fantastic. Not only did she come away with a greater understanding of community but had a ton of fun. Since [our daughter] has been back it is clear that she has grown so much emotionally. Her confidence is through the roof, she is compassionate, and so much more mature. Every day she tells us something new that she did during the [summer]. Your programs are life-changing, wonderfully rich in content, and truly character-building. Enough good things can’t be said about Windsor Mountain. It exceeded every anticipation. I give Windsor Mountain my highest praises. 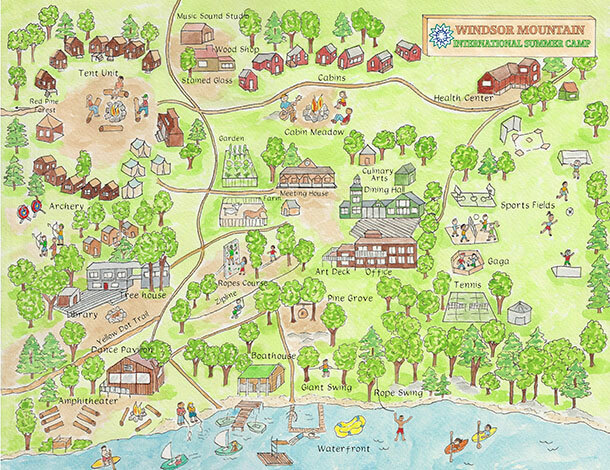 Learn more about Windsor Mountain, connect and follow us online! To receive our catalog and DVD by mail, please fill out the information at the following link. Click on the login button to log into your Camp In Touch account to complete forms, make a payment and more. To comply with Federal Law, we request that all individuals age 13 or younger ask their parents or guardians to contact us for them.